There is no better way to explore Benaras than by walking through the lanes and by-lanes of this ancient city and experiencing for yourself all that it has to offer. 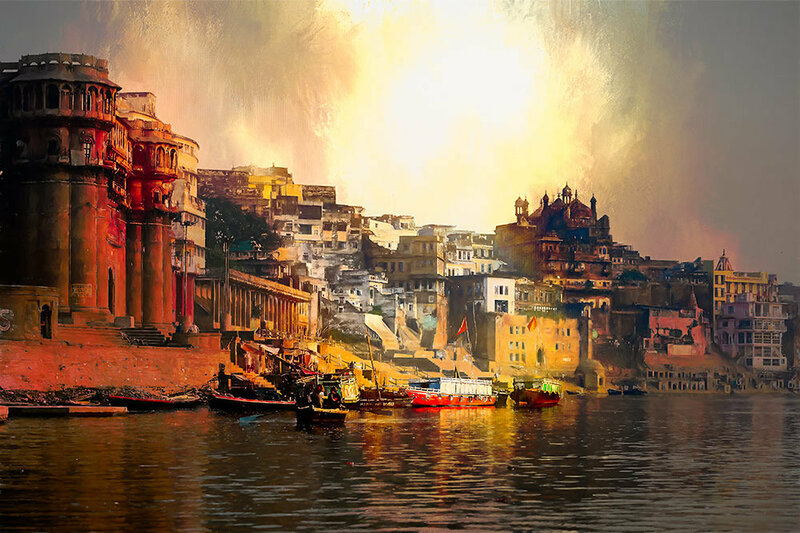 The magnificent city rises from the western banks of the Ganga and is known as the spiritual capital of India. 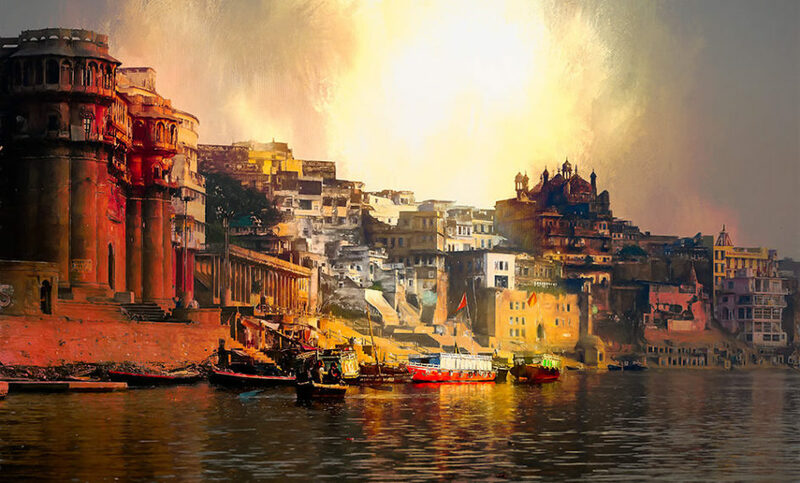 Benaras or Varanasi as it’s often called is one of oldest living cities in the world and has a lot of history attached to it. 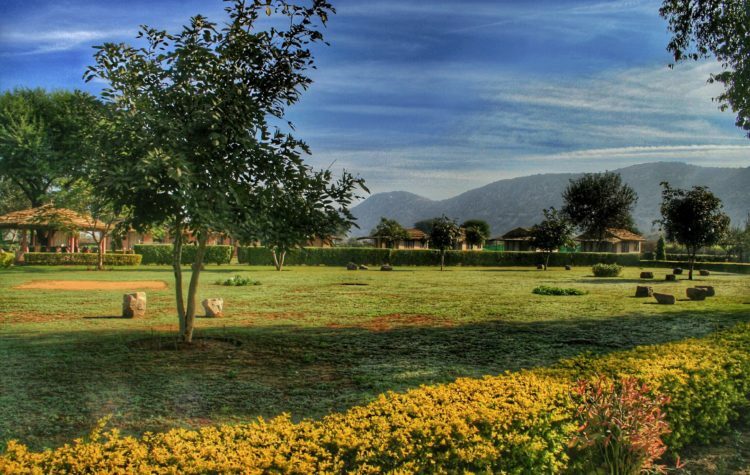 Known worldwide for its shrines, temples , ghats, ashrams and closely built houses in narrow lanes this city attracts tourists from all over the globe. Some in search of inner peace, some to experience the mysticism that Benaras is famous for and others to explore this city as old as time. 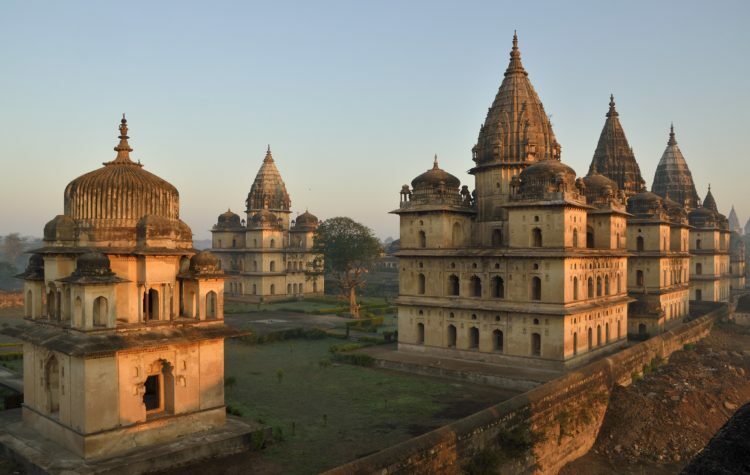 Dubbed as the City of Lights, this ancient holy city radiates endless energy and has been the cultural centre of India for thousands of years. Known famously for its many ghats, this is the city where pilgrims flock in hordes to take a dip in the holy river. Prominent among these are the Dasashwamedha ghat, the Manikarnika ghat and the Harishchandra ghat. 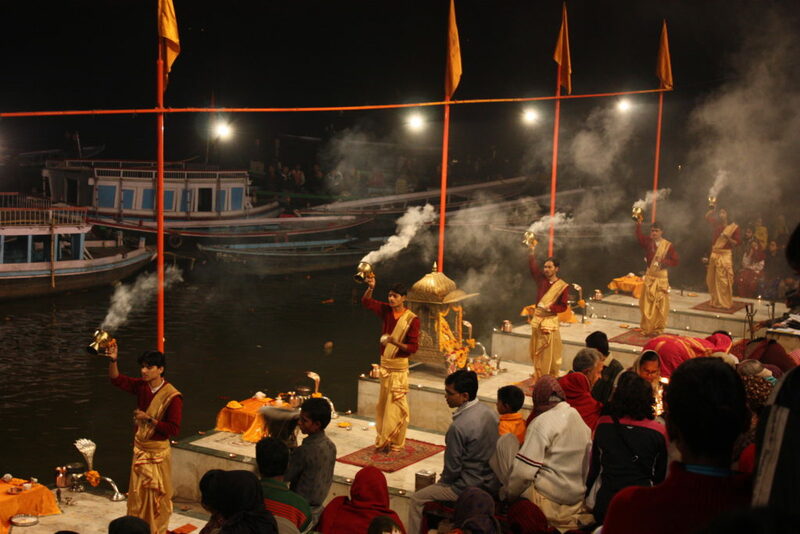 Also famous is the beautifully performed evening aarti at the Dasashwamedha ghat. Benaras, being an ancient centre for learning and music, has been home to several renowned poets, writers and musicians over the years . The world renowned Benaras Hindu University, one of Asia’s largest universities, is also located here. Walk through the alleys of Benaras in tune with the ringing of the temple bells and with the fragrance of incense filling the air. 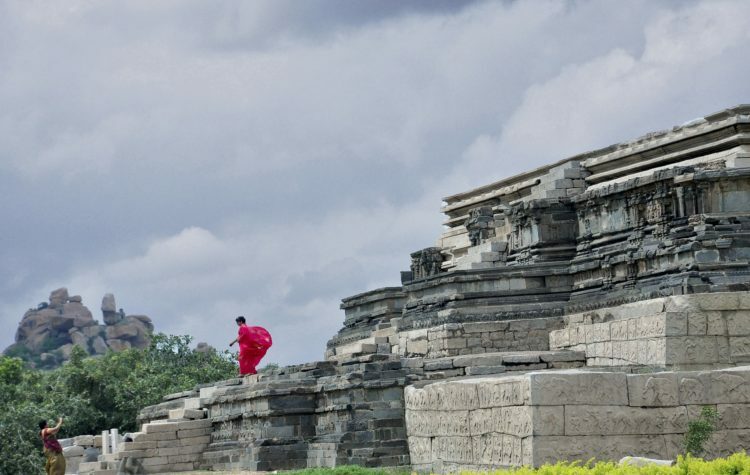 Discover on your own, the ancient temples this city is so famous for. Among these the Vishwanath temple, the Hanuman Sankatmochan temple and the Durga temple are the better-known ones but it’ll be the tiny temples off of busy alleyways that will stay with you long after the trip is over. Synonymous with Benaras and its streets are the exquisite Benarasi Saris and brocade textiles that are woven into the very fabric of this city. This age old industry dating back to the Mughals is popular till today and churns out beautifully designed and crafted saris and textiles. Employing thousands around Varanasi, silk weaving is a dominant industry here and is typically done within the household. Walk in the lanes, chat with weavers and get a hang of this skill that has passed on from one generation to the next. Perhaps, you can even buy a Benarasi Sari. Women with gold or silver thread complete with intricate and elaborate patterns, these saris are absolute poetry in silk. Also popular in Benaras are the carpets, jewellery, brassware and colourful clay and wooden toys. A shoppers delight, walking around the markets of Benaras makes it worthwhile and enjoyable. The Far Horizon Benaras walk takes you through many old havelis or mansions of aristocratic families that are built in the architectural style of that era. Covered in our walk are some famous landmarks of Benaras. Bhartendu Bhavan is one such important landmark of Benaras. Home to Bhartendu Harishchandra, this old house has on display several things belonging to the renowned writer and poet who lived here from 1850 to 1885. Recognised as a well-known writer of modern Hindi literature Bhartendu Harishchandra was a well-known poet, novelist and playwright. Sher Wali Kothi, an old Haveli and also, a residence of a prominent business family of Benaras is another important landmark that this walk covers. Known for the tiger statues on either side of its main entrance, this old home also has a family temple with intricate carvings within its premises. You can’t come to Varanasi and not go to the Thatheri Bazar is a must for all, if only to see the vibrant and colourful market. A popular business center the heritage lanes or gallis, as they are called in Hindi, attracts tourists and shoppers alike. And while you’re here stop for a bit and enjoy the delicious local sweets and savoury snacks that are typical of Benaras. This is truly a magical experience and walking through this historically rich city feels like walking through time and leaves you wanting for more. Note: To know more about the walk we do in Benaras, head to our website.